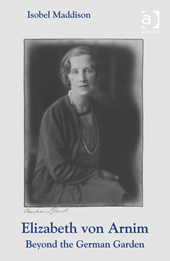 This conference – held on 13th September 2015 – will re-evaluate the writing of Elizabeth von Arnim (1866-1941). Von Arnim’s complex, intelligent and witty novels were critically acclaimed and immensely popular during her lifetime, but until recently they have received little academic attention. This conference aims to shed fresh light on the contemporary contexts of von Arnim’s work and the literary hierarchies and values that have shaped her reputation. Contexts: understanding von Arnim’s writing in the context of the fin de siècle, the New Woman, middlebrow, modernism, World War 1 and 2, and women’s writing. Literary relationships with other writers such as E. M. Forster, Hugh Walpole, Katherine Mansfield, H. G. Wells and Frank Swinnerton. Intertexts: tracing the influences of writers such as the Brontes and Jane Austen. Forms: gardening, diary and epistolary novels; music; adaptation for film, theatre. International perspective: the importance of Switzerland, France, Germany and the USA in her writing and career. Proposals of 400 words for 20-minute papers should be sent to countessrussell@gmail.com. The deadline is 20th February 2015. Conference organisers: Erica Brown (Sheffield Hallam University), Isobel Maddison (Lucy Cavendish College, Cambridge University) and Jennifer Walker (Independent Scholar). The conference will be held at Lucy Cavendish College, Cambridge University, UK. The conference website can be found here. 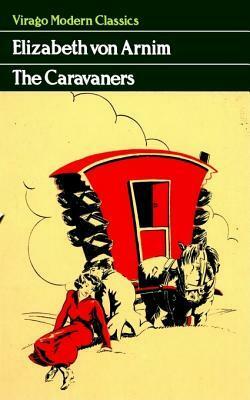 THE CARAVANERS, by the author of “Elizabeth and her German Garden” (now known as Elizabeth von Arnim), first published in 1909 by Smith & Elder. 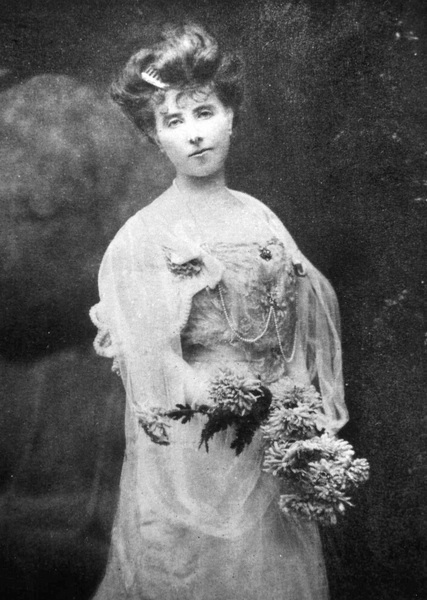 When Mary Beauchamp married the Count von Arnim in 1891, she had no idea that her newly-acquired German nationality would divide her life and her family for generations to come. She had been swept off her feet by the widowed Prussian Count, some fifteen years her senior, finding at last that she was valued by him as a musically gifted and intelligent young woman. For, on their engagement, the Count von Arnim-Schlagenthin took her straight to Bayreuth where Mary could perform Bach on the organ in the presence of Cosima Wagner. But maybe the Count got more than her bargained for. Mary was gifted, not only in music, but also in words, and it was by means of her writing that she managed to escape from the life proscribed for her; that of the wife of a member of the Prussian aristocracy in the latter years of the nineteenth century.